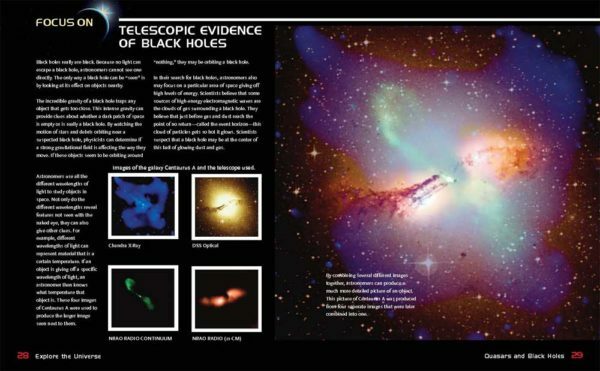 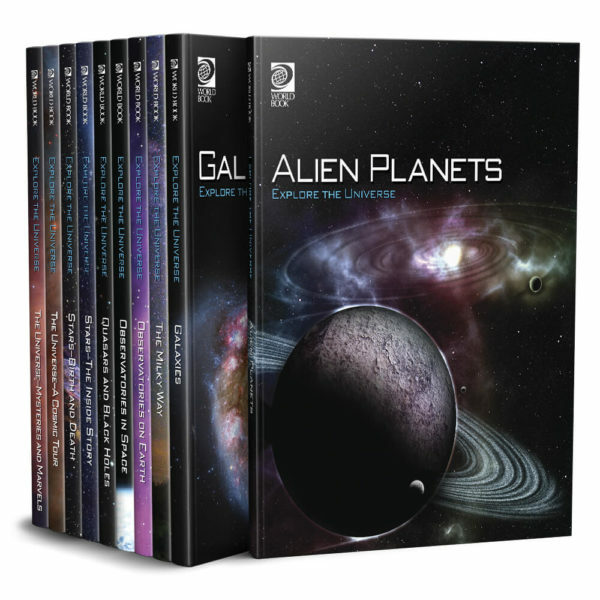 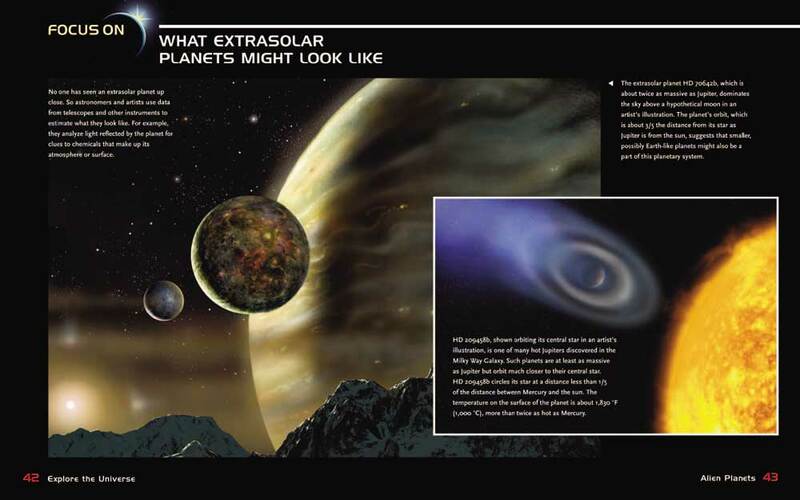 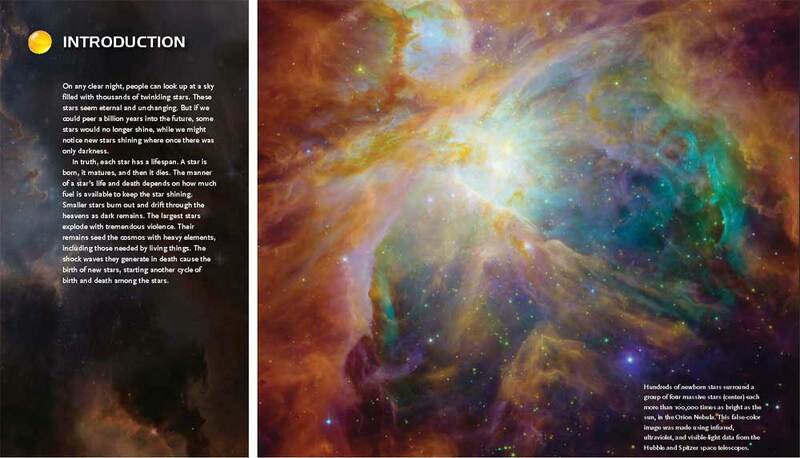 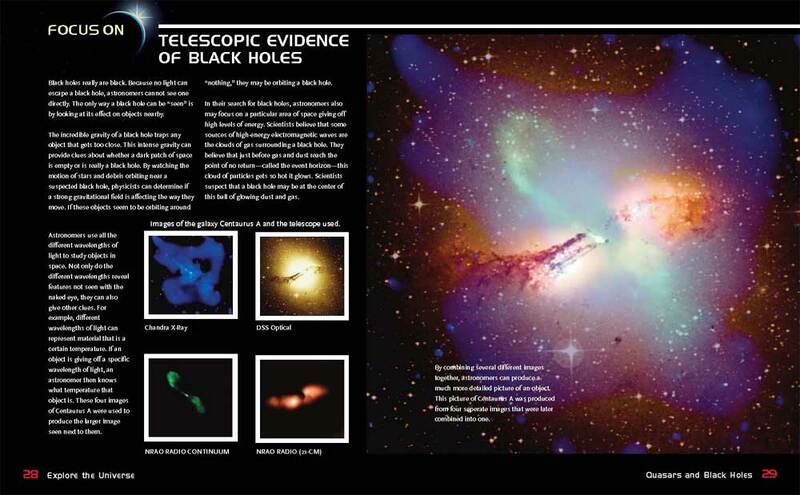 A highly illustrated, 10-volume examination of celestial wonders beyond the solar system, covering the most important objects in the solar system and how scientists study them. 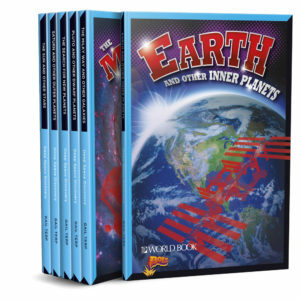 This set extends the student's knowledge of the solar system at a more in depth and advanced level with curriculum relevant topics. 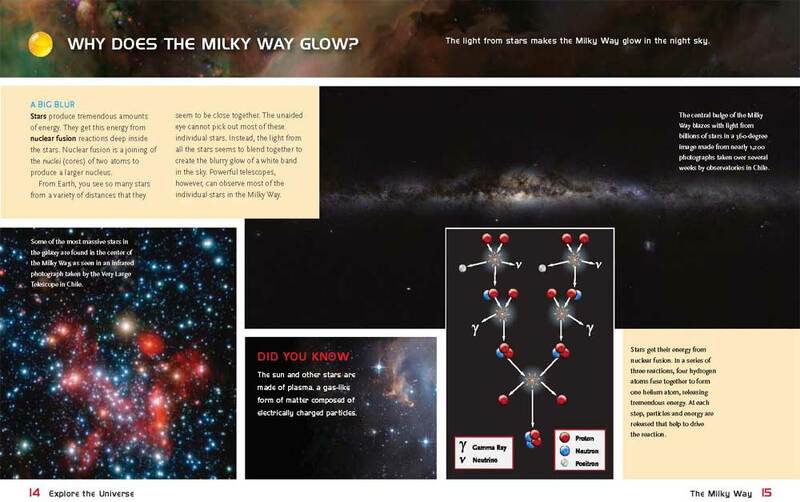 Learn about the celestial wonders beyond our solar system and how we study them, from pulsars to quasars and mysteries and marvels of the universe. 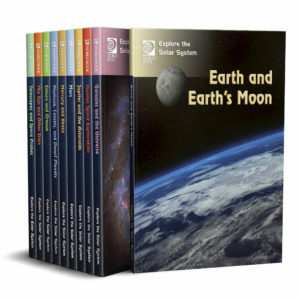 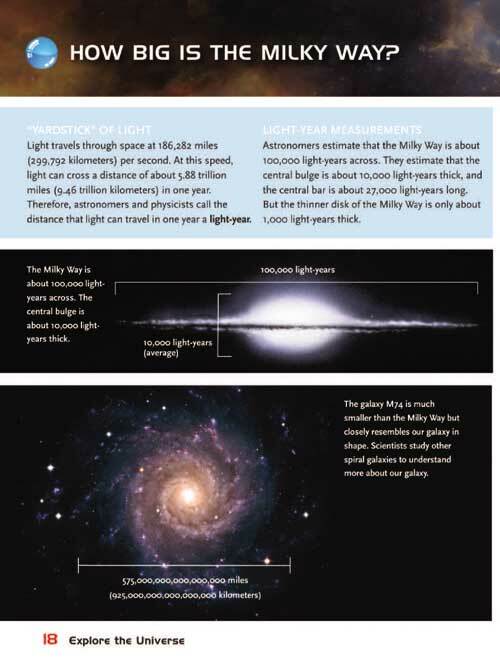 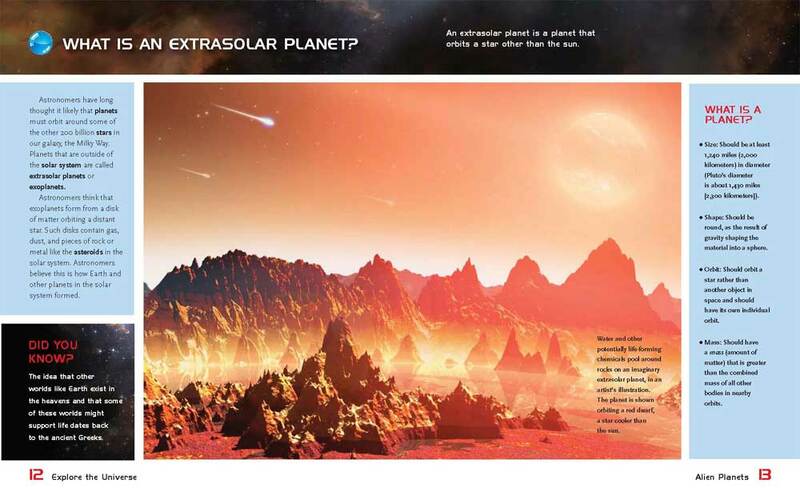 Draw readers into the content with questions-and-answer format and brief sections that facilitate comprehension of deep-space themes. 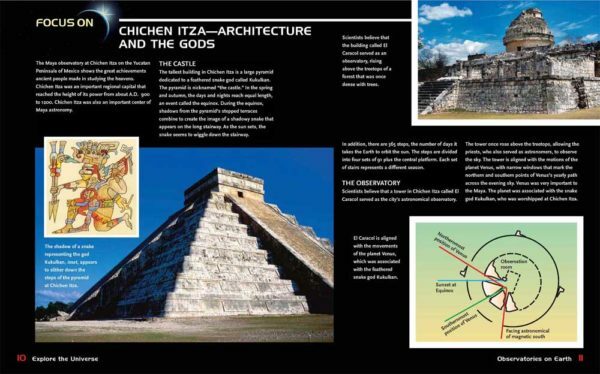 Captivate students with vibrant imagery and infographics, which provide background information and help readers digest difficult concepts.